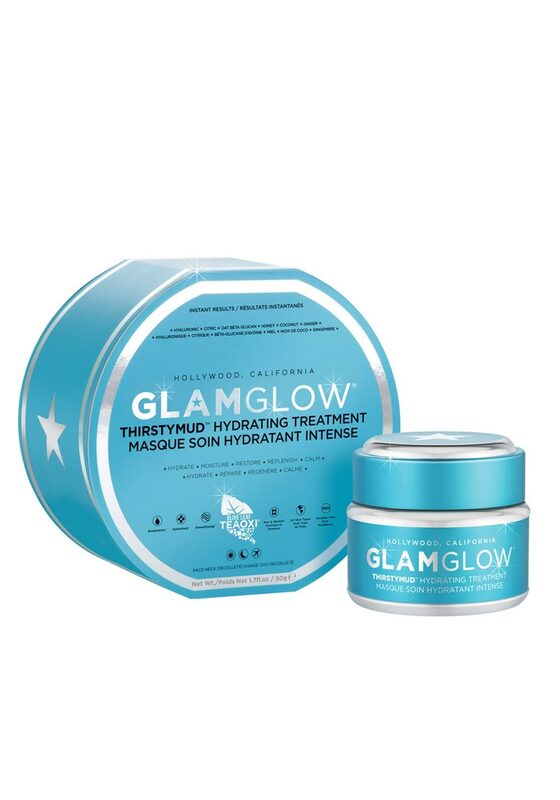 The Thirstymud Hydrating Treatment from Glamglow uses the newest, most advanced and extreme hydration technologies to provide deep instant hydration for long, medium and short term results. A non-drying mask that moisturises, restores, replenishes and calms the skin. Suitable for all skin types and developed with Dewdration, HydraPack, GreenEnergy and Teaoxi technologies which energise the skin leaving a glowing complexion.